It is no secret that Jeffrey Herlings is a sand master. 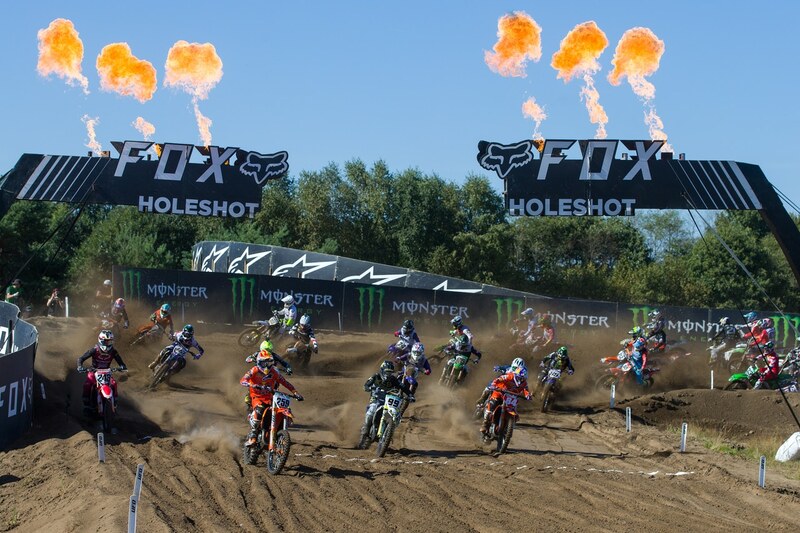 For the 15th round of the MXGP World Championship in Belgium at the famous Lommel sand track it was Jeffrey Herlings in the MXGP class that dominated the field in both motos. His factory KTM teammate, Antonio Cairoli, was unable to keep him at bay. 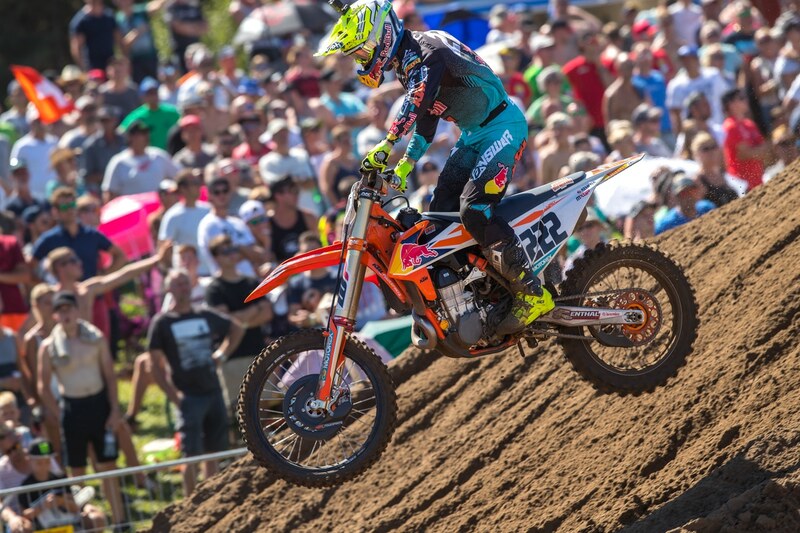 Cairoli scored a 2-2 score for second overall. 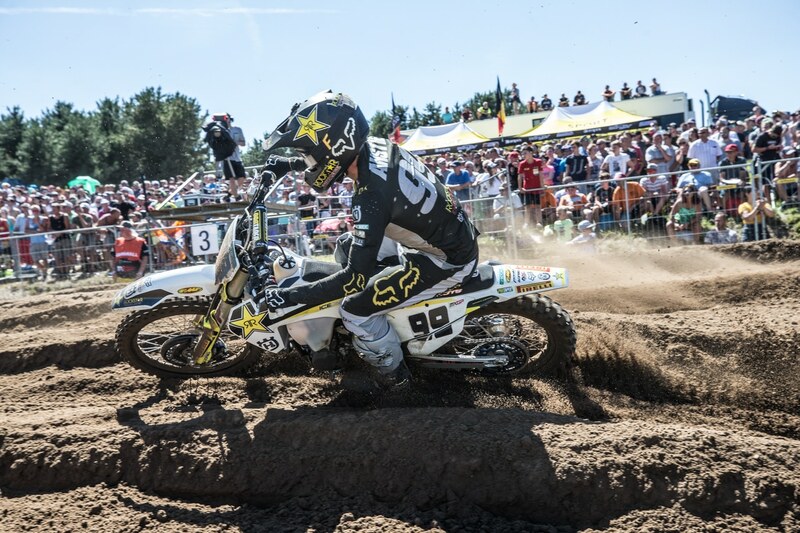 The factory Husqvarna rider of Max Anstie rounded the podium in third. Antonio Cairoli went 2-2 on the day for second overall. 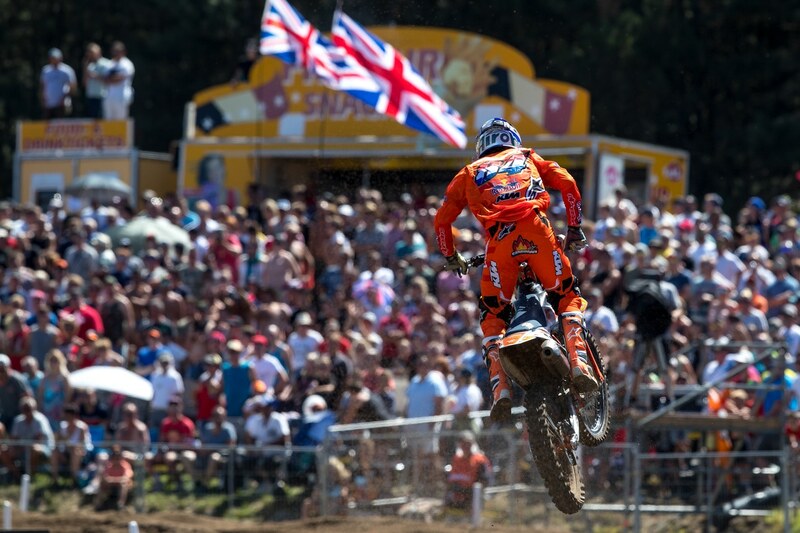 Herlings was unstoppable in Lommel.